Glass Houses by Louise Penny is the 13th book in the Chief Inspector Gamache series, which shatters the conventions of the crime novel to explore what Gandhi called the court of conscience—a court that supersedes all others. 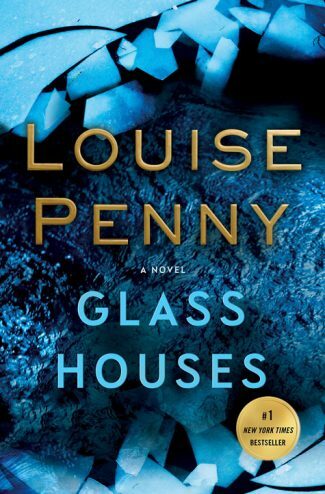 Beloved #1 New York Times bestselling author Louise Penny returns with Glass Houses—the highly anticipated 13th book in her award-winning, convention-defying Chief Inspector Armand Gamache series. 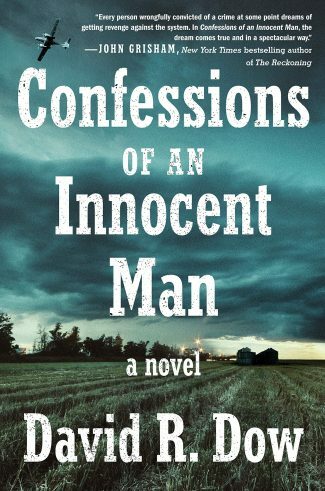 The resident of a small village south of Montreal, Penny—who received the Order of Canada for her contributions to Canadian literature earlier this year—is a six-time Agatha Award winner and has also received a CWA dagger; her last Gamache book, A Great Reckoning (2016), was a finalist for the Edgar Award for Best Novel. Once again, she is on the cusp of literary transcendence. An invisible moat had formed around the man. The village had slowly ventured out and gone about its business. Though a wide circle was circumscribed around him, beyond which no one went. No children played on the grass and people walked faster than usual, averting their eyes as they passed by. In contrast to the bright, sunny summer day beyond the courtroom window, the day in this photo was overcast. Gray and damp. Which made the fieldstone and clapboard and rose brick homes, with their cheery light at the windows, all the more inviting. It would have been an image of extreme piece. Sanctuary even. Would have been but wasn’t. In the center of the photo there was a black hole. Like something cut out of the picture. Out of the world. Behind the crown attorney there was a sigh. Long, prolonged, as life drained from the courtroom. It was the first look most of them had had of the dark thing. 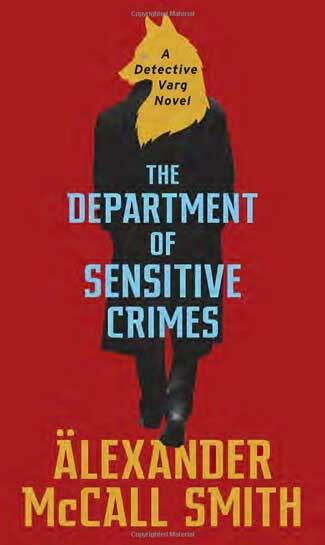 Despite our knowledge that a murder has occurred, Penny tantalizingly withholds the names of the victim and the accused until approximately halfway through the book. Instead, she intersperses the courtroom theatrics with flashbacks to its preceding events (as well as each day’s aftermath), introducing a cadre of characters—including the village’s quirky but lovable regulars as well as a handful of newcomers and vacationers—that all have some bearing on what has come to pass. This is a brilliant manner of drawing out suspense and also a clever way to cast light on the circumstances that have resulted in such a spectacle. Indeed, it is soon evident that there is more on trial than an alleged murderer: Gamache’s own conscience is awaiting judgment. To reveal specifics would spoil a sublime reading experience. What can be said is that the ramifications of this case reach far beyond one incident of violence. In fact, the very future of the province is at stake. Since his promotion, Gamache has garnered a false image of incompetence through his team’s failure to make high-profile arrests. While this opinion is preferable to the obvious corruption that blighted his predecessors, it is one that can be tolerated for only so long. A few trusted allies, including Jean Guy-Beauvoir (Gamache’s second in command and son-in-law), have been made privy to the pivotal endgame, which remains largely unknown—even within the department. Consequently, a point of no return is imminent. Glass Houses is a poignant meditation on power, privilege, and responsibility. 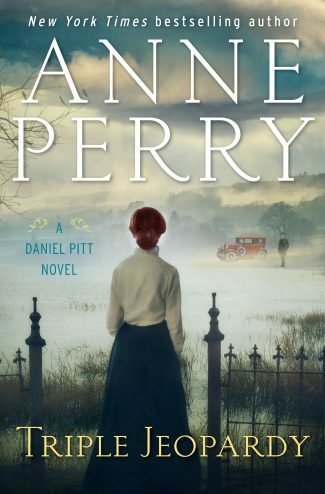 Louise Penny continues to challenge expectations, achieving a character-driven bounty that should easily meet, if not exceed, anticipation. Though Three Pines is a relatively insular backdrop, it is not impervious to external influences; accordingly, this story’s crimes and collusions—and the contemplations they necessitate—speak to universal issues that are both immediate and resonant within our very own world. 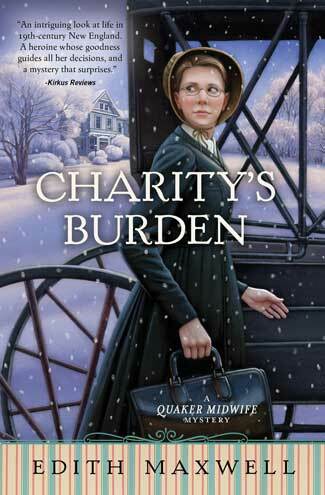 Penny offers much to ponder, but the ultimate moral may be this: There cannot be salvation without sacrifice. Fortunately, Gamache remains an unfailing, if conflicted, champion of justice in its broadest sense. Read an excerpt from Glass Houses!